Hi & welcome to RVing with Mark Polk & friends. For those of you who don’t know me my name is Mark Polk and I am the owner of RV Education 101® and RV Consumer. Many years ago I was concerned about the lack of safety awareness and educational material available to you, the RV consumer. To help improve on educating RV owners and RV enthusiasts I started RV Education 101. We produce RV training DVDs and publish books and e-books on every RV topic imagineable. I am pleased to say that over the past 12 years we have helped educate over 1,000,000 RV consumers on how to safely and properly use, maintain and enjoy their RVs. RVing with Mark Polk & friends is just another way to help accomplish our goal of educating RV consumers. 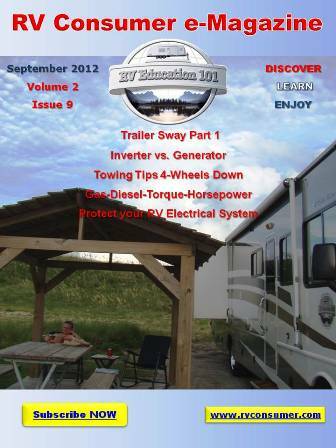 Our blog will offer RV advice, RV tips, RV hints, RV articles, RV information, RV videos and much more. 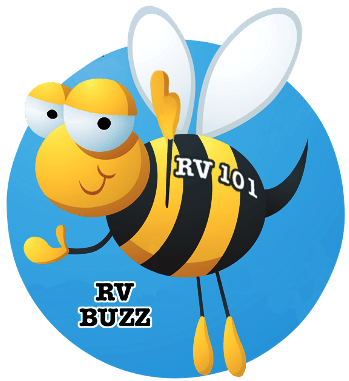 To stay current with all of the RV news and information check in at the blog weekly, or you can subscribe and be notified every time we post new information. Just look on the right sidebar to subscribe now.